In compliance with Apple’s privacy policies, Google has completed the process of deprecating UDID access by updating its iOS development kit AdMob software, a transition that started about 6 months ago. In its Google Ads Developer Blog, the search giant noted its release of version 6.4.0 of the Google AdMob SDK for iOS developers. Apart from the bugs that the version is intended to fix, Google also noted the total transition away from UDID access which was started with version 6.2 in relation to relevant Apple policies. Prior to this developments, Apple made its position clear on the issue of UDIDs for more than a year now, explicitly stating that it would end support for UDIDs and would reject all apps and app updates that makes use of it. UDIDs are used by app developers to identify unique users, but it came to be considered as a threat to security since the identifiers were at times tied with sensitive personal information. UDIDs are a string of numbers that are unique to each cellular device and serves as a useful tool that helps advertisers in the implementation of targeted advertising campaigns. Developers usually uses UDIDs to track installation of Apps among Apple’s user base, In 2012, however, concerns were raised especially against an iOS location tracking kerfuffle, and in this regard, Apple have started to cut off access to the data. More specifically, Apple announced last March that it will definitely retire UDIDs starting May 1st, noting further that it will reject all apps and app updates that make use of the identifier. Google’s announcement of transition away from UDIDs, on the other hand comes earlier than Apple’s official deadline for retiring the system. AdMob was acquired by Google for $750 million in 2009. 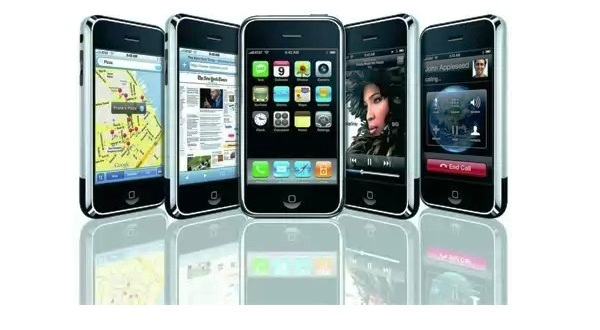 It is an acknowledged leader in mobile advertising, with its service being used in many iOS apps. Apple reportedly have met with the firm preceding Google’s offer, but it acquired Quattro Wireless instead which it later rolled into iAd.